Whether you’re looking for business funding or a better way to manage your business, writing a good business plan is a great place to start. A great business plan will not only help with obtaining funds from lenders, it will also give you direction in how to structure and grow your business, be it a new or existing one. Understanding how to write a business plan is the first step. You’ll use your business plan to convince others to work with you and to possibly invest in your business. A well-written business plan will give potential investors confidence about putting their money into your company. There are usually two types of business plans; lean startup and traditional. Traditional business plans are the most common and more detailed. Therefore, they tend to take longer to prepare, but they are the type most requested by investors. 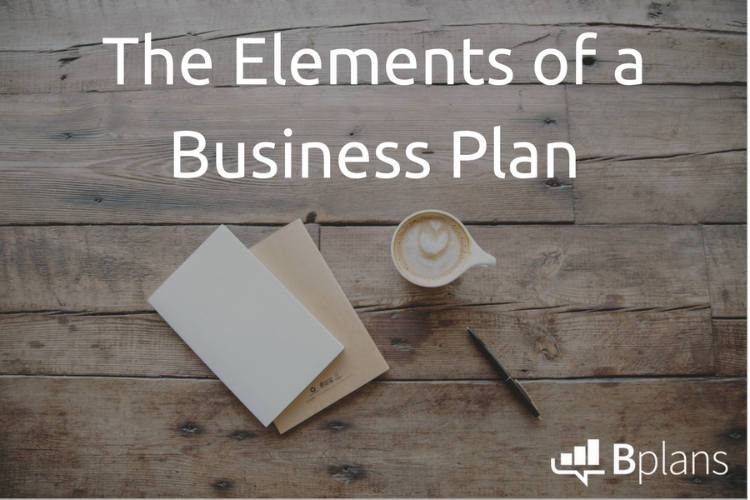 A traditional type business plan has nine sections. Each section explains a different aspect of your business and your vision of where your business is heading in the future. You can find a business plan tool on the Small Business Association website at https://www.sba.gov/tools/business-plan/1. Each section asks questions about your plans for your business3. In the executive summary, the most important question is what qualifies your business to succeed? Be sure to include a mission statement, what your company stands for. Include what your service or product is, and information about the makeup of your leadership team and employees. A description of your location should also be included here. Start with an overview, in one sentence, that explains the core of your business and what you plan to do. Then begin describing your company by providing detailed information about your business and what problem or problems your business is going to solve. Make sure to give specific details about the customers, other businesses, or organizations that you expect to serve. List any experts you may employ, or how your location is perfect for your business to reach the target consumers. This is the section where you should feature your company’s strengths4. In this section show that you understand your market by listing information you have gathered through market research. List what you know about your competition and how it serves your market. How do your competitors become successful and are you capable of doing a better job? Show that you know the trends in the industry and that you have the knowledge and expertise to follow those trends to success. The section on organization and management should include the type of business you have set up. Is it a sole proprietorship, a partnership, an LLC or a type of corporation4? Show the hierarchy of your company with an organizational chart. Explain the unique qualities of each person and how they will add to your company’s success. You may even add the resumes of the people on your main team. This section explains what your product or service is. Here you list how your product is developed and the benefits to your customers. List any plans to file a copyright or patent, or if your product involves intellectual property. Explain the details of any research and development, if that is the service you provide. The funding request section is where you will summarize the requirements for your funding. You should explain the amount of funding you will require in the next five years and how you plan to use the funding4. Identify whether you require equity or debt, the terms you are looking for, and the amount of time needed for the request. List details of how the money will be used, such as for equipment, salaries, or for certain bills until more revenue comes in. A description of prospective financial plans, like selling the business or settling debts, should always be included. Convincing prospective lenders that your company is secure and will be financially successful in the future is your objective in this section. Including financial projections as a supplement to your funding request will aid in this goal. For an established business you should include your company’s financial documents, like income statements, cash flow and balance sheets for at least three years. You should also list any collateral you have in this section. Otherwise, give a five-year financial outlook, including prospective income statements, balance, cash flow, and expenditures. Include monthly or quarterly projections for the first year. Be sure to match your funding requests and projections, and to explain them clearly. Financial graphs and charts would be very applicable in this section. The appendix is used to provide resumes, licenses and permits, letters of reference, legal documents, contracts and other supporting documentation. Other items that have been requested specifically, should also be in this section4. Don’t be intimidated by the process of writing a business plan. 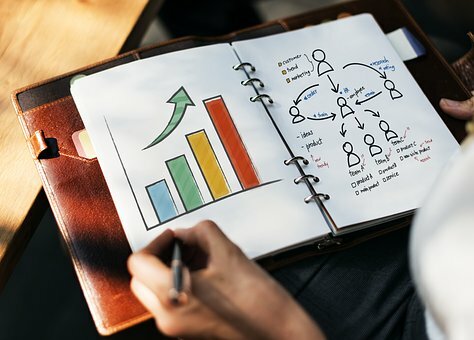 Knowing how to write a business plan can help you understand and make the completion of a traditional business plan easier to do. You should use a lean startup format if you have a fairly simple business, you’ll make regular changes to the plan, or you want a quick startup.4 The lean startup format consists of charts that use several key components to describe your business. Key components include infrastructure, finances, value, and customers. 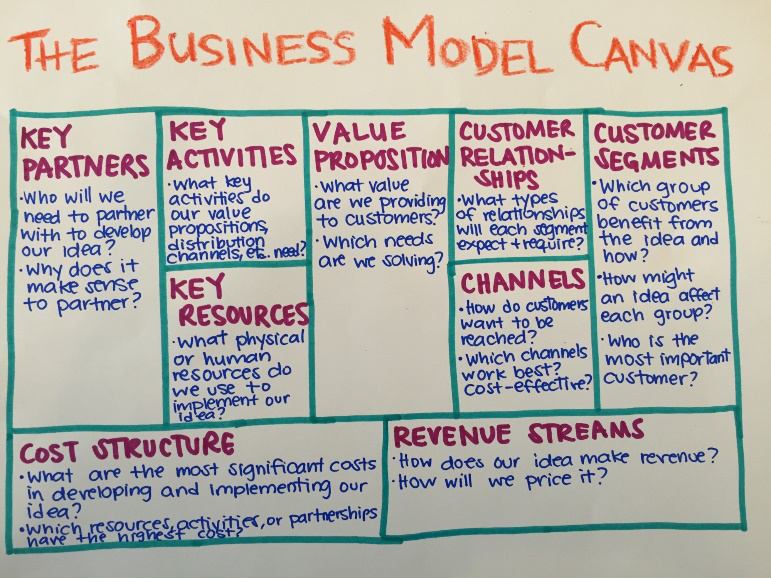 You can find free templates on the web, including the oldest and best-known template called the Business Model Canvas4. Key Partnerships includes other manufacturers, suppliers, and contractors you’ll work with while running your business. Key Activities to include are listing ways you plan to achieve a competitive edge, like direct selling to customers and using current technology. Key Resources include your company’s assets. A few of the most important are staff, intellectual property and any capital you have. 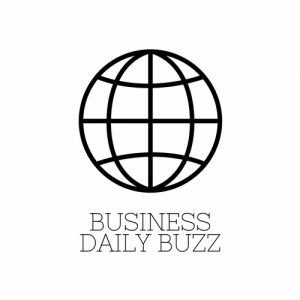 Include business resources such as being a woman-owned or veteran or Native American business. Value Proposition is a key component that clearly states the exceptional market value your company. Customer Relationships should describe the interaction between the customer and your company. Will the customer’s experience be online, automated, or in person? Customer Segments will explain your targeted customer. No business serves everyone, so knowing your targeted customer is very important. Channels Segment will list the methods that you intend to use for communication with your customers. The use and optimization of more than one channel is the best option for most companies. Cost Structure will define the cost strategy of your company. Will your company reduce costs or maximize value? Be sure to list the costs of following your strategy. Revenue Streams will define the method your company will use to make money. Direct sales, advertising sales, and membership fees are ways your company may use to create revenue. If you have more than one type of revenue be sure to list them all. Whether you choose a traditional business plan or a lean startup plan, the important part is writing a business plan. Even if you’re not looking for funding, a business plan will help determine if your business has the potential to be successful1. Just remember not to make your business plan too long, know who you’re writing for, don’t be afraid to take the first step2. Knowing how to write a business plan will help keep your business from failing due to the information you should have known but didn’t.